There was a traffic accident on the southbound Southfield Freeway service drive at Paul St. A white van and a gray two-door car collided shortly after 4:30 this afternoon. 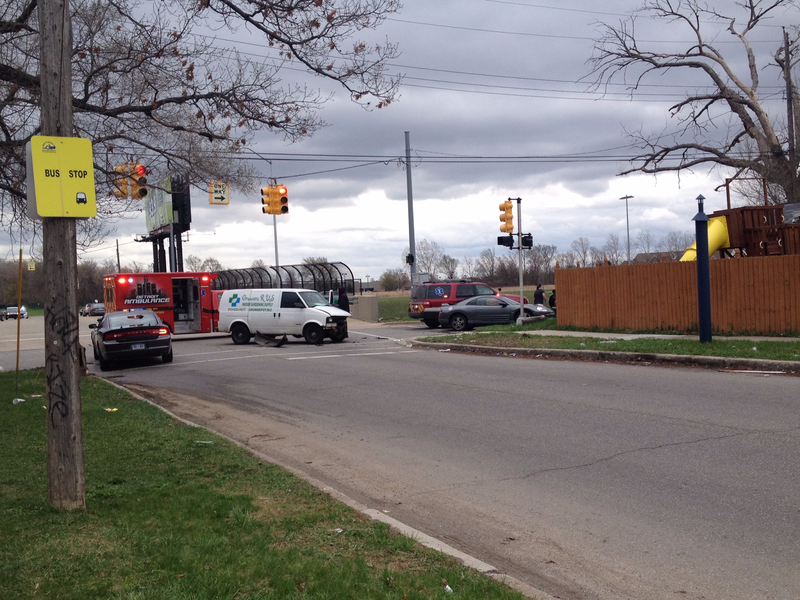 Detroit Police and EMS are both on the scene. While the cause of this collision is unknown at this point, both the service drive and Paul St. are currently closed to traffic. Alternate routes are strongly suggested.